Just posting a quick update on my last post why-so-serious-asked-the-owl. 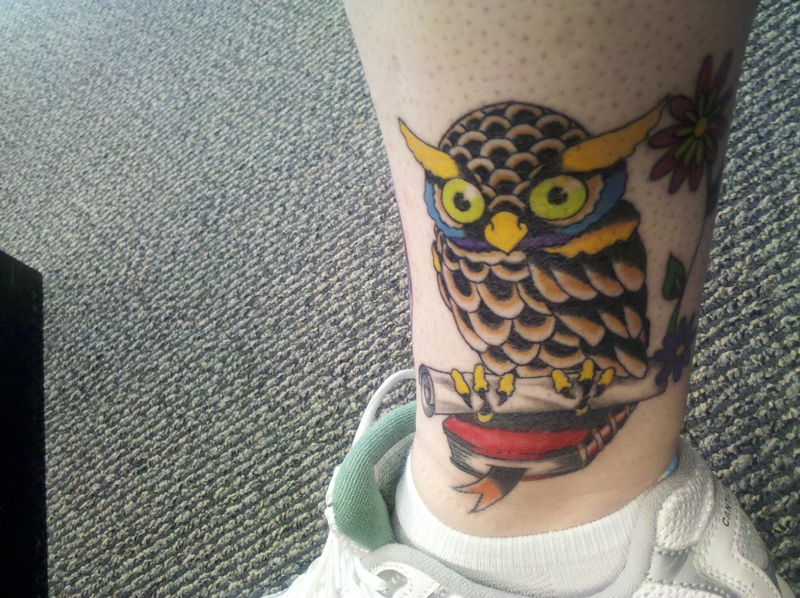 Also, I am still planning on getting that silly owl my husband drew for me. I’m going to surprise him with it one day…soon!